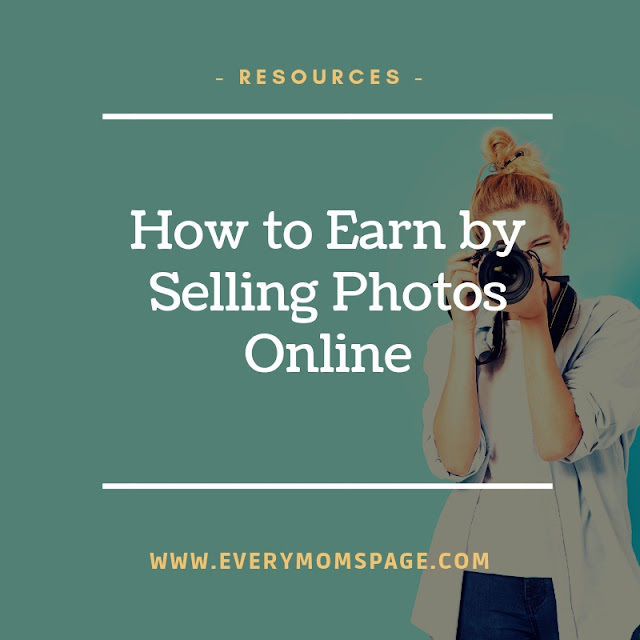 Since photos are in high demand specially in the online world, many websites are helping photographers to earn money online by selling their photos. It is very noticeable that Ways on how to earn online has been rapidly growing. Well if you come to think of it, who wouldn't prefer to work at your own home office and be your own boss? Here in this post, I have listed the websites where you can sell your stock images online. How you can get credits and earn money by selling your stock photos? Photography can be a hobby for most people. While taking photos can be either career or hobby and this can be another way to earn money. Most people don't know that they can earn by selling stock images online. Here are some of the websites where you can sell stock photos. Pixpa is an all-in-one platform that enables photographers to showcase, share and sell their images online easily. As a photographer, you can not only create your stunning portfolio website, publish a blog and create an online store; you can also sell your images as prints or digital downloads. Whether its selling images to anyone who visits your website or setting up private client galleries, Pixpa makes the process of selling images online easy and secure. In Dreamstime, you will earn 25-60% from each of your stock images sold. They also have Referral Program on which you can earn extra cash or redeem as photo credits. iStock pays contributors a base royalty rate of 15% for each file downloaded. If you are an Exclusive contributor you can earn up to 45%. The royalty rate is based on the net amount paid to download your image. For every file sold, you will receive a royalty payout based on your portfolio exclusivity and ranking. From 20% to 63% for content sold via single-image download. While, from 0.25 credits to 0.40 credits for content sold via subscription download. You must be 18 years old to qualify as a contributor. In BigStock, Your earnings are based on the customer’s selection of payment plan and the size of the file that was downloaded. For Bigstock Partner sales and Extended License sales contributors receive 30% of the US dollar price. For purchases made using credits, we pay $0.50 USD for each credit spent. PhotoMerchant It allows you to build your own website with shopping cart included. There is a 14 day free trial so you would have enough time to decide if the site works for you or not. You can create your own portfolio and own designed online store for your images. This is a great site to start online business. I highly recommend specially for those who are seriously looking to establish a career online. Zenfolio serves as a platform where you can create a professional looking online store for your stock images. You will be able to design your own store and create your own portfolio. They got all you need in upgrading your photography business. What is great in PhotoStockPlus, you set your own price.They also promote your photos and they have all the uploading tools you need so selling your stocks is made easier. You can create your own galley and choose your own template. They have 10 days free trial you can take advantage. So have you tried selling your photos?